When you’re in Lino Lakes it can feel like you’re smack dab in the middle of northern Minnesota, especially when you bike to Blue Heron Days. One of eight Twin Cities Gateway communities, Lino Lakes has the second largest Blue Heron rookery in the state. While visiting you can pedal along many wide open roads and trails that take you by lakes and scenery that can meet you with the horizon. A place where roads, with no shoulder, offer trails or sidewalks that parallel the street to connect you to the vast Twin Cities Gateway trail system. Along the way enjoy the many options including the Blue Heron Celebration, August 17-19, when visiting Lino Lakes. Start the weekend with a free yoga session, perfect for yogis or newbies alike. After a relaxing workout, head over to Sunrise Park and catch some softball. There, the American Legion and Lino Lakes Police Department tournament will be taking place and is sure to be a great game. Afterwards, take the kids over to Lino Park with some blankets to watch Disney’s Inside Out. Finish the Friday by dancing the night away at the street dance featuring the band, A Girl’s Journey. 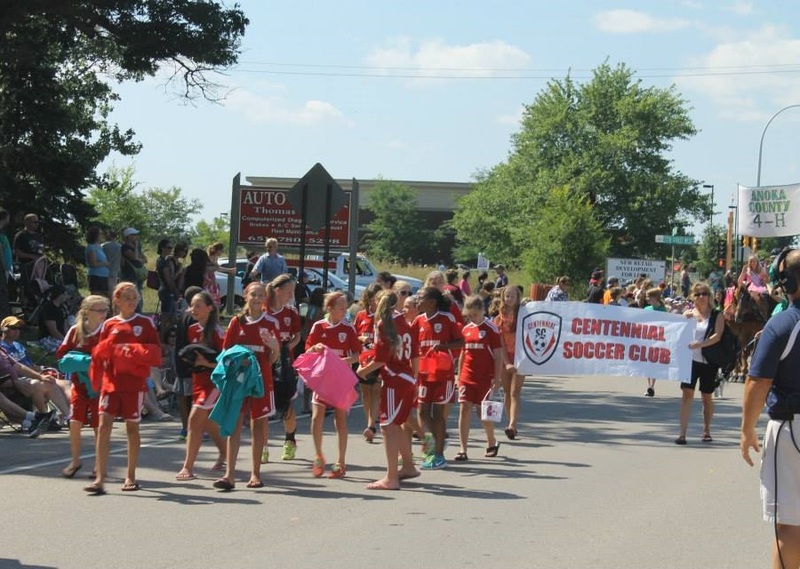 The Lino Lakes Blue Heron Days Festival parade has many floats and marching bands. Saturday, August 20th is packed full of events, making it one day you don’t want to miss. Bright and early, at 8 a.m., the day begins with Police Officer Shawn Silvera Memorial Run. Bring the kids to the YMCA at 9 a.m. for a Kids’ Fun Run and then head over to the parade at 11a.m. to enjoy music and floats. After catching and eating all that candy at the parade, jump off all of the sugar on the inflatables in Lino Park. Sit for a caricature drawing or a henna tattoo from 1 to 4 p.m. nearby. Also, take in the Business Expo, the Art Fair from noon to 4 p.m., a petting zoo, kiddie carnival, and live music by Authorities, all in Lino Park. Saturday afternoon will keep you busy. Afterwards, another street dance closes the night with the band 8 Foot 4 jamming out for your entertainment. From 10 a.m. to 5 p.m. take a tour of Waldoch Farm’s Garden. Come on an empty stomach because they will also have a corn feed. Close out the weekend by supporting the royalty program. At 4:30 p.m. in Centennial Middle School, watch the crowning of the new Lino Lakes Ambassadors. Get ready for a great weekend and bike over to Blue Heron Festival that runs from August 17th to the 19th. For bike friendly maps of the to get around the Lino Lakes and the rest of the Twin Cities Gateway click here. For lodging opportunities when visiting click here. 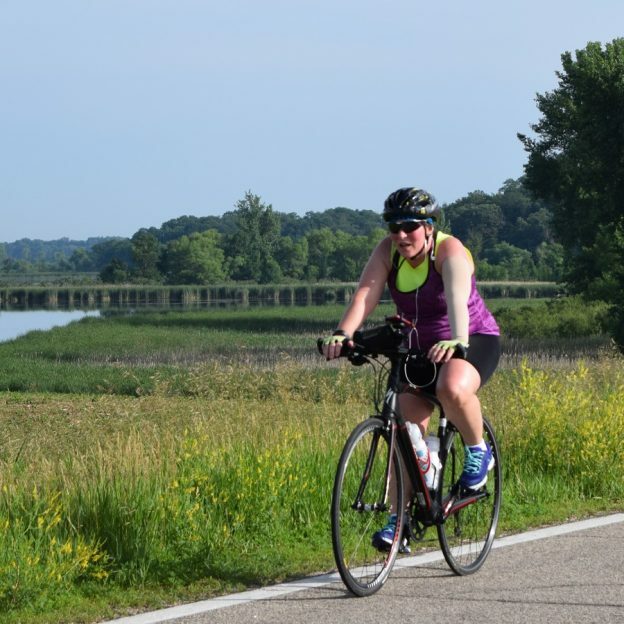 This entry was posted in News and tagged bike trails, Blue Heron Days, Blue Heron Rookery, corn feed, Lino Lakes MN, MN Festival & Event, Officer Shawn Silvera Memorial Run, Twin Cities Gateway, Waldoch Farm’s Garden on August 5, 2018 by Andrew Ellis.